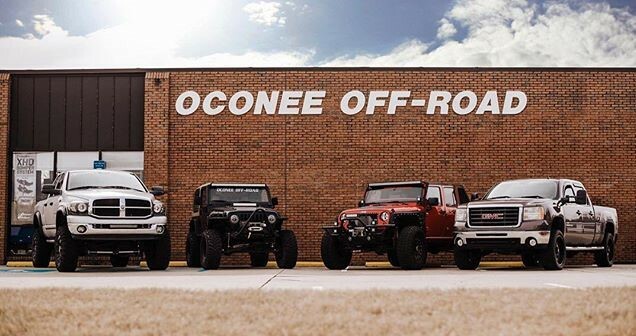 If you've got an off-road lover in your life and you're not sure what to get them, a gift certificate to their favorite off-road store is the perfect solution! Available in amounts of $25, $50, and $100. Gift Certificates are also available in store Expires 1 year from purchase date.